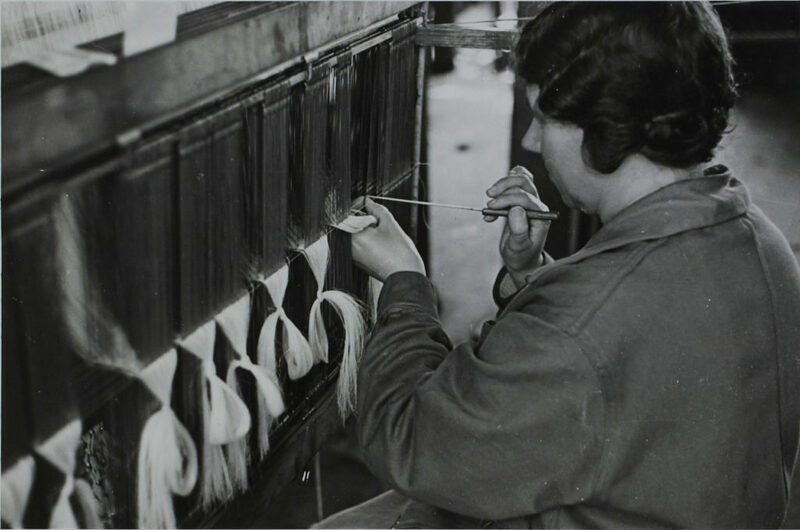 The Warner Textile Archive is a rich design resource documenting the successes and innovation of Warner & Sons from the late 1800s. Based in Braintree, Essex the Collection comprises stunning textiles and inspirational paper designs, as well as original printing blocks, photographs and other documentary material. The student Volunteer would be assisting the Archivist, Hannah Auerbach George with the day to day management of the Archive Collection. Duties will include: documenting incoming donations and existing parts of the Collection, assisting with cataloguing, organising storage, answering enquiries, locating items for researchers, assisting with open days, public displays and exhibitions. They are currently seeking expressions of interest from current UK students. The purpose of this Award is to fund a student volunteer working on a dress-related project in a public museum collection in the United Kingdom. An award of up to £1000 will be offered to the student volunteer applying jointly with an appropriate Museum. For 2018, two Awards of £1000 have been offered. This entry was posted on Wednesday, February 21st, 2018 at 8:24 am	and is filed under Awards, Exhibitions, General. You can follow any comments to this entry through the RSS 2.0 feed. You can leave a comment, or trackback.